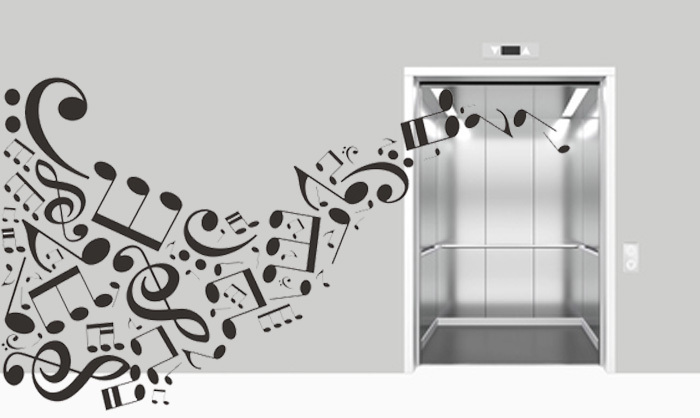 The term elevator music doesn’t get used much anymore which makes me think that I am older than I care to admit. Too many people these days are plugged into too many devices, so the dulcet background tones in those confined spaces never have the chance to fall on ears that are close enough to hear them. For the last two days, I have been purposely subjecting myself to the calming sounds of that very music. Stress is a very cunning adversary and I am using every trick in my arsenal to keep my worthy opponent at bay. Between calming essential oils and the lulling sounds of piano and crashing ocean waves, I have been successfully keeping my blood pressure down while struggling to keep my eyelids up. I am not a fan of taking medication, even if those tiny pills are relatively successful at keeping my numbers as healthy as they can be. I have been following the DASH diet to ensure that my body has all of the proper nutrition to combat the high blood pressure and I have doubled the length of my daily walks, so my dog is absolutely thrilled. Those things combined with my new home BP monitor seem to be giving me more encouraging numbers while giving me a much-needed sense of relief. After learning all of the little tricks you are supposed to do before taking your reading, I am happy that my numbers are averaging in the comfortable to normal range, but tomorrow is anyone’s guess. I have a follow-up appointment with my doctor and I’m sure all of my “happy” numbers will be cast aside and the “white coat” numbers will re-emerge. Perhaps I should take some ear-buds with me tomorrow, plug them into my phone and let the smooth elevator music soothe my senses before the cuff tightens on my arm!